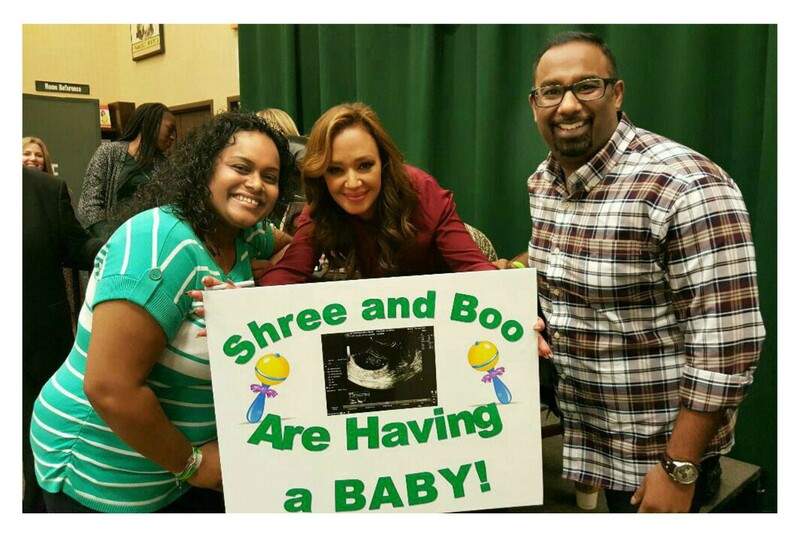 Having a baby is such a happy time in a family’s life – not only for the parents to be, but also the extended family. 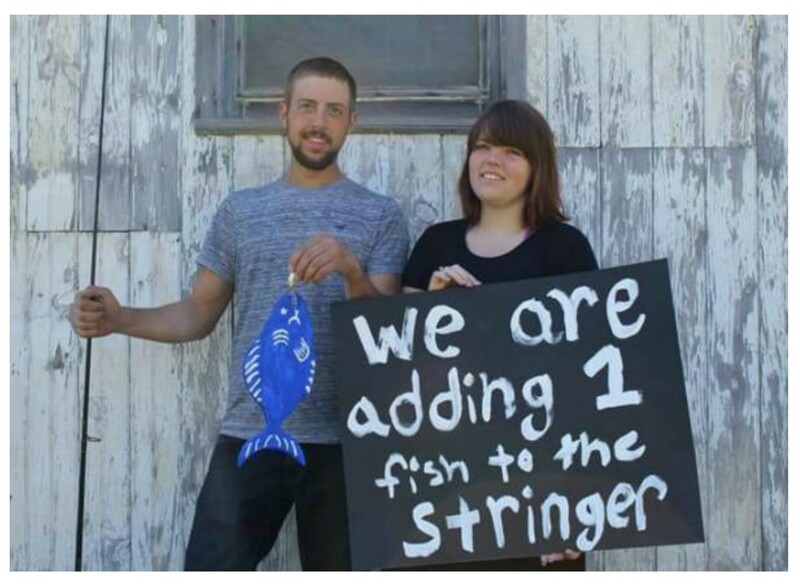 So how will you announce to those that you love that you are expecting? 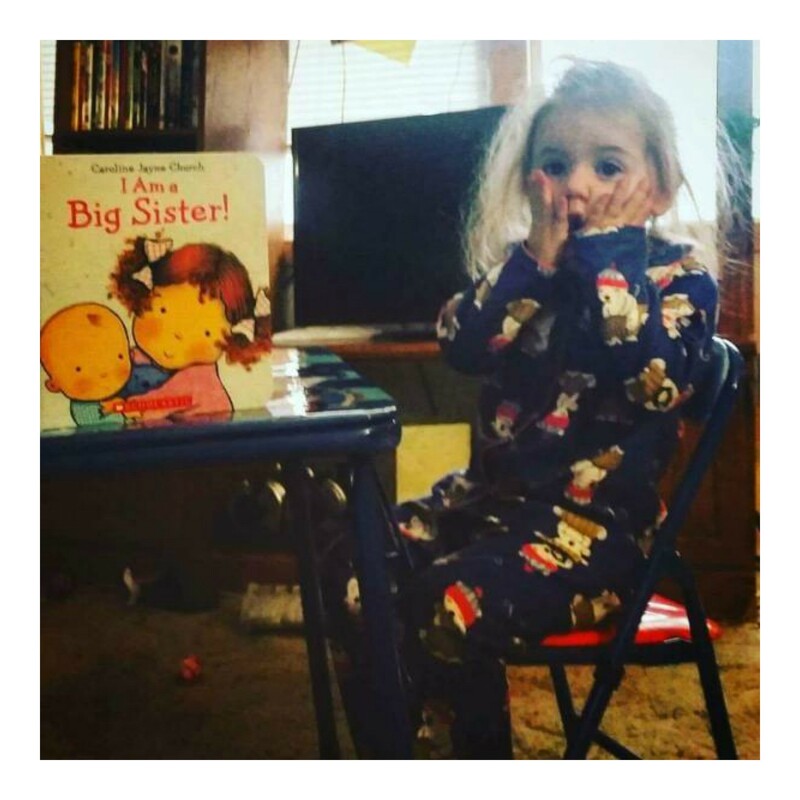 How will you let them know if there will be a little girl or little boy joining the family ranks? 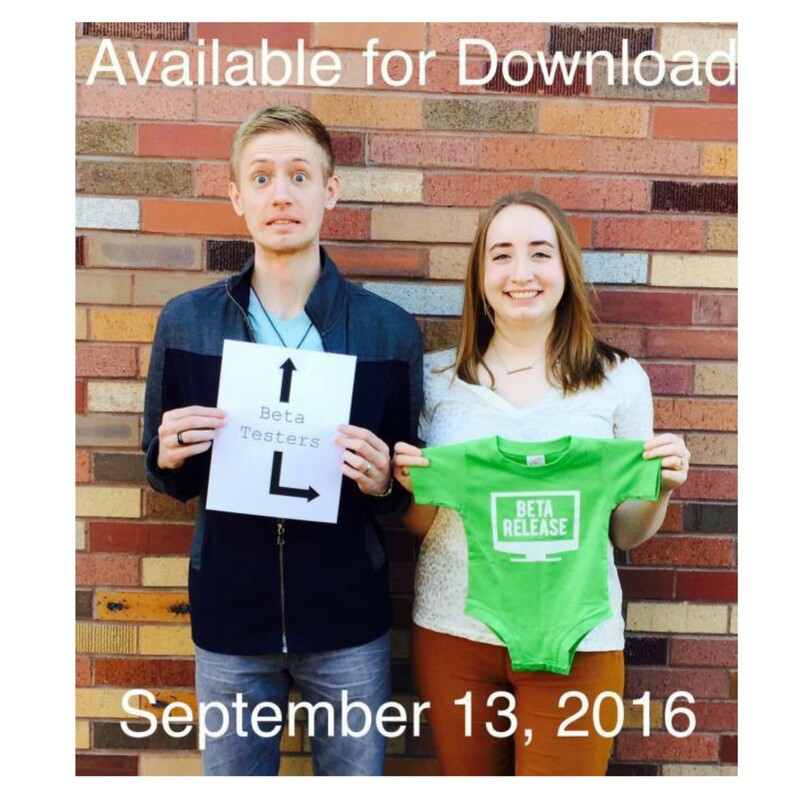 Thanks to our mom.life community, we’ve gathered 10 clever ideas for announcing your pregnancy or revealing the gender of your bundle of joy to family and friends. 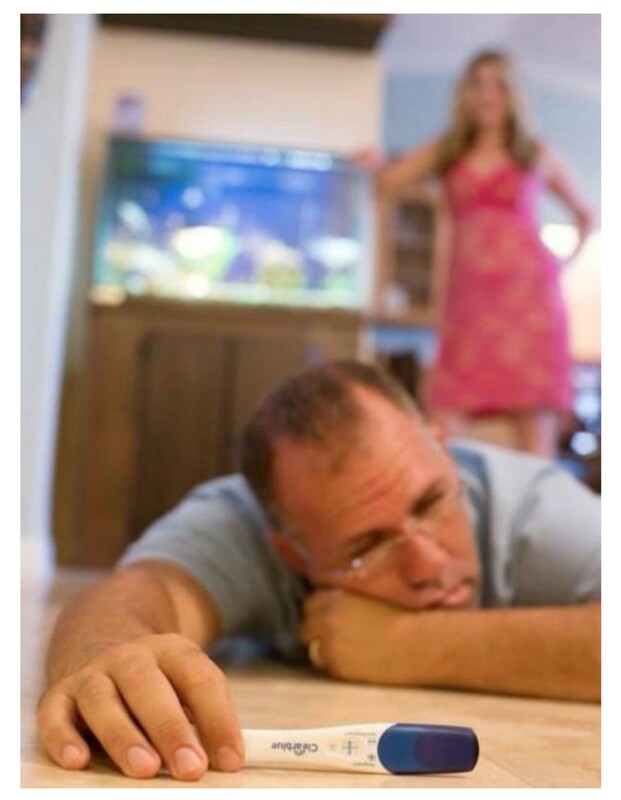 We love when Dad gets involved, especially when he can laugh at the lack of sleep ahead. 3. Clever product placement for the win. Sonogram days are the best days. 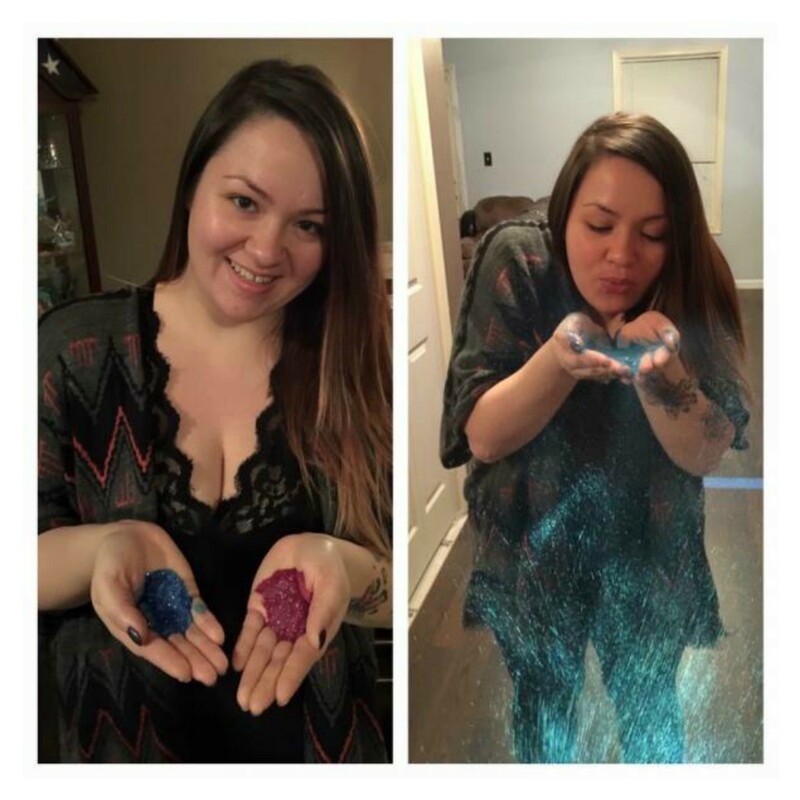 Have a little fun with your gender reveal by tweaking those little gems for family. 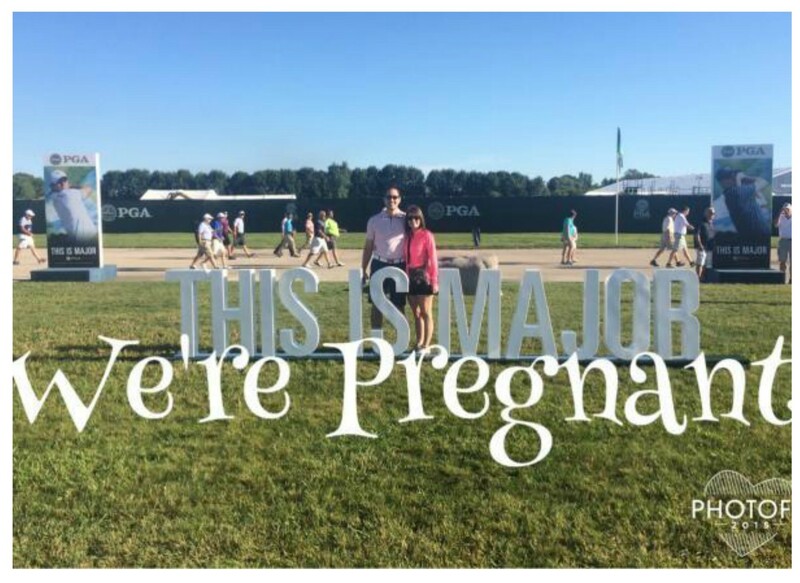 Why not use signage or festive locations to your advantage like these moms did? 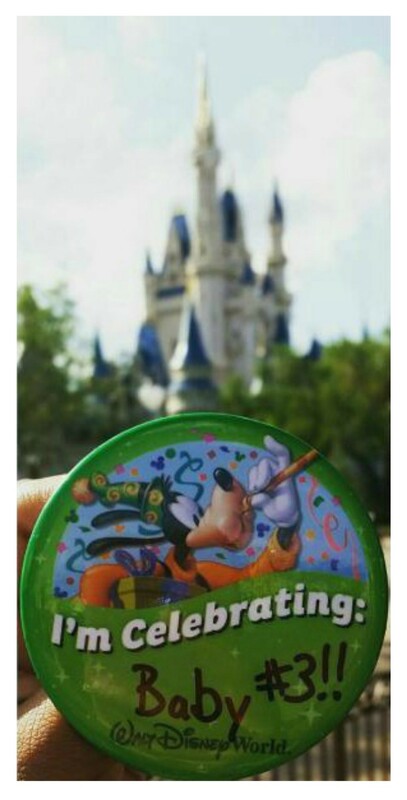 Happiest place on earth to announce a happy addition to the family? Heck yes! 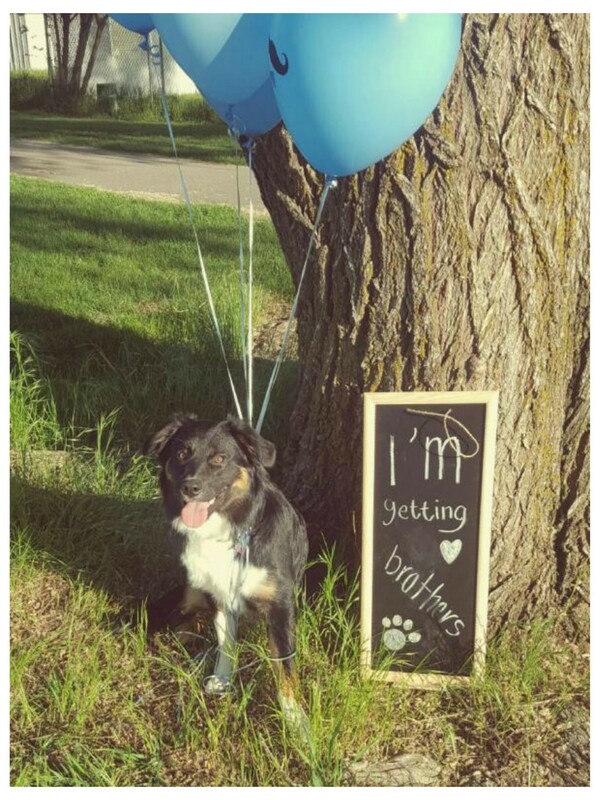 Pets are our first babies, so it seems fitting they should join in on the reveal fun. 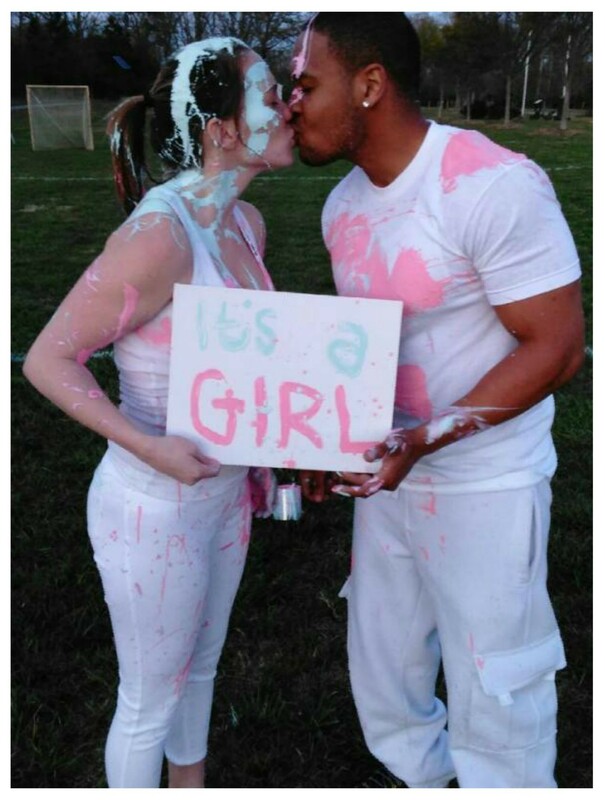 There are many ways to pose this question for a gender reveal – and our moms had a lot of fun with it. Cake is always a win in our book. Give a family member or bakery your gender details in an envelope from your doctor and find out right along with your guests what you will be having. 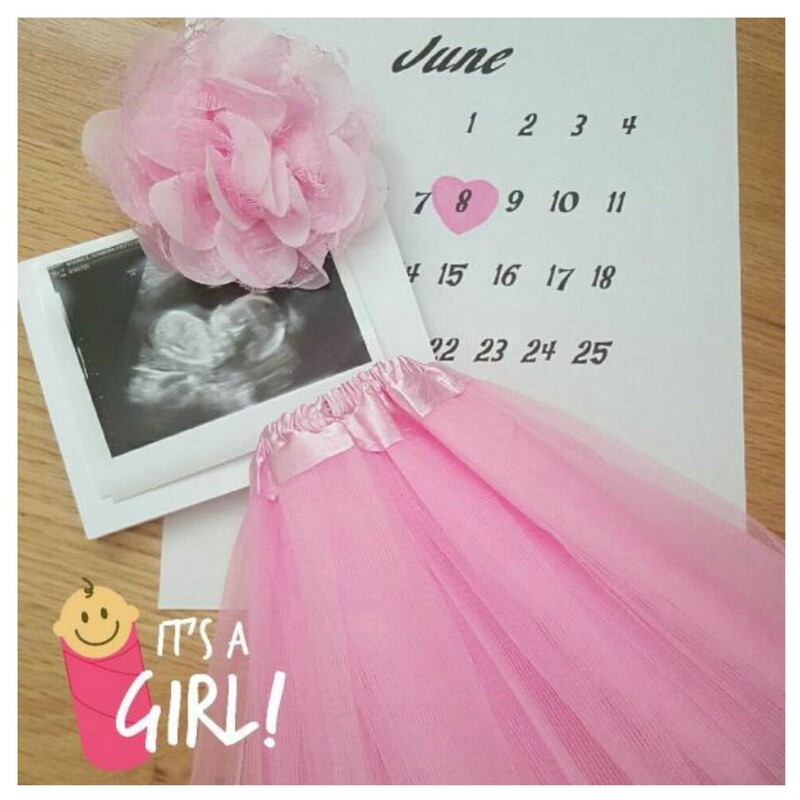 Thanks to all of our mom.life community members who submitted so many fantastic photos and ideas for clever ways to reveal pregnancies and gender. We had so many wonderful submissions. 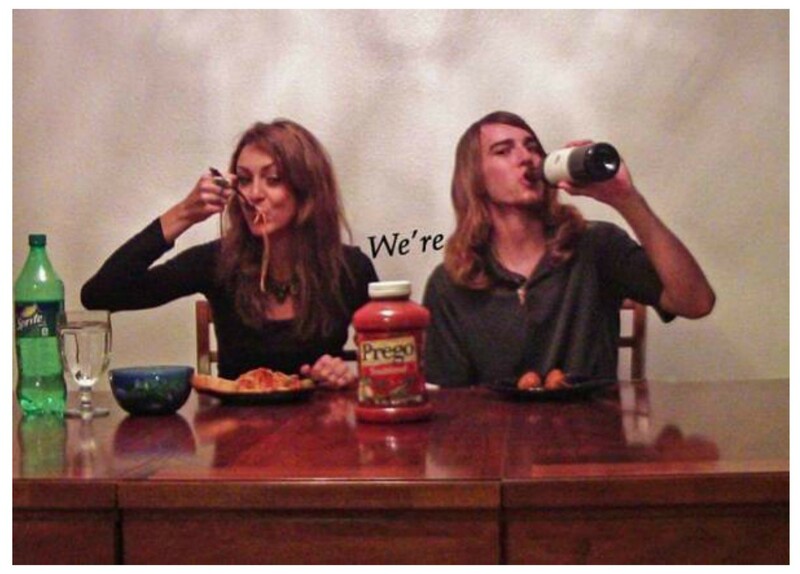 How did you announce your pregnancy or reveal the gender of your baby? 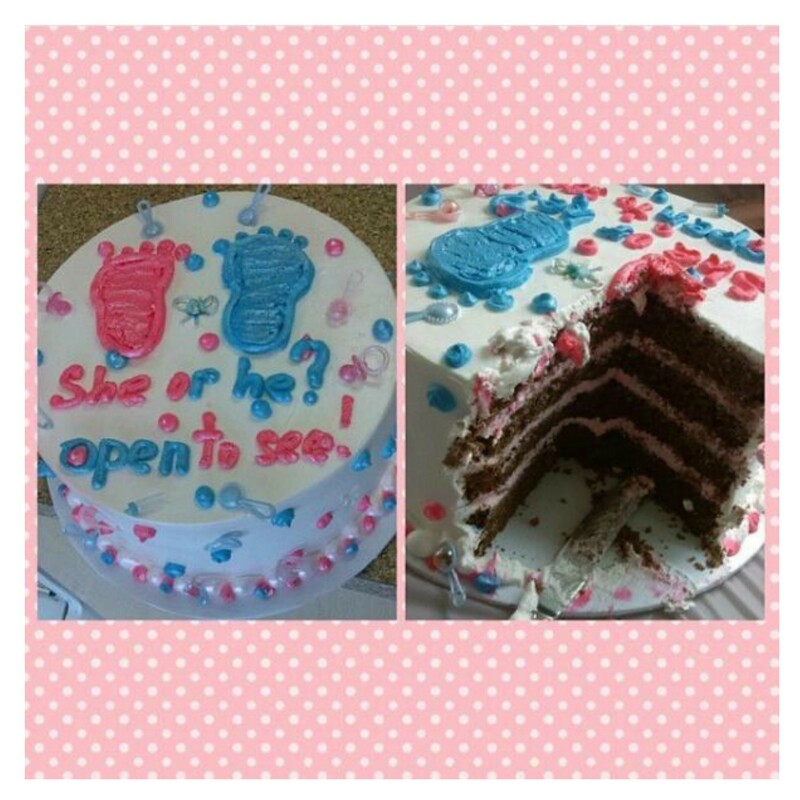 Looking for more pregnancy and gender reveal party ideas? Connect with moms who've been there. Chat, vent, find mom friends. 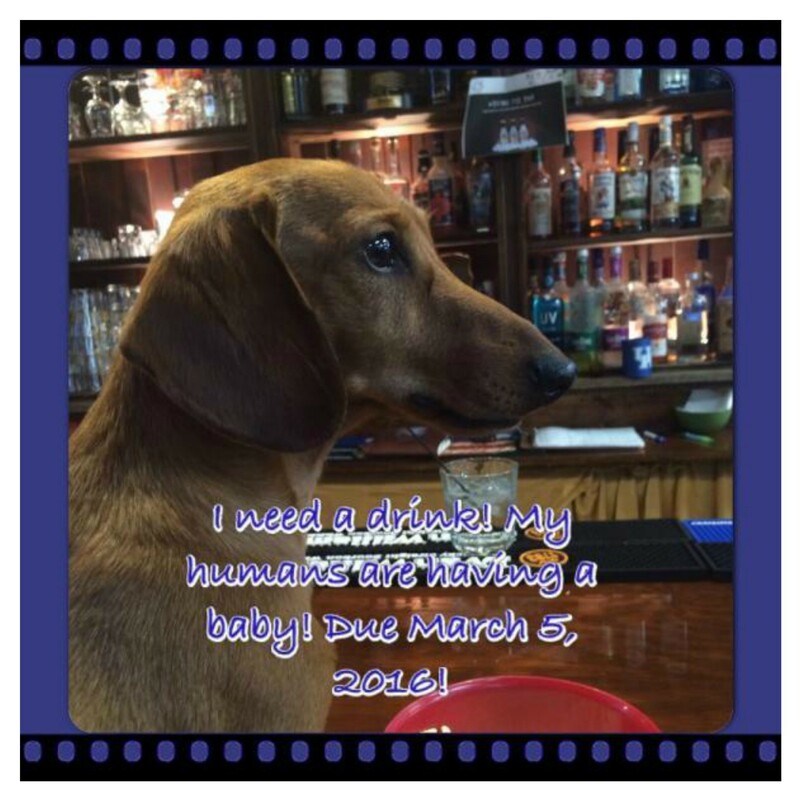 Download the free mom.life app now.